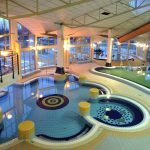 – these have made this spa one of the most popular tourist destinations in Hungary. Lake Héviz, which has a peat bottom, is the world’s largest, biologically active, medicinal lake; its waters vary between 33˚ and 35˚C in summer, and around 24˚C in winter. The waters of the Lake are completely replaced every 48 hours. The mud from the bottom of the Lake is particularly effective in treating locomotor disorders. Our pretty apartment house can be found on a half way between world famous lake and wine cellars. 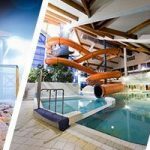 Apartment Pension Rideg Heviz offers QUALITY comfortable rooms and apartments ideally situated in the centre of Heviz, ONLY 500 meters from the famous Thermal Lake and Beach. Villa Flora was built in 2000 in the most beautiful, quiet part of Heviz. The apartment is situated only 800 m from the famous Spa Lake. This house is located about 500 m from the lake in peaceful natural surroundings, near the vineyards where you can find a lot of restaurants. 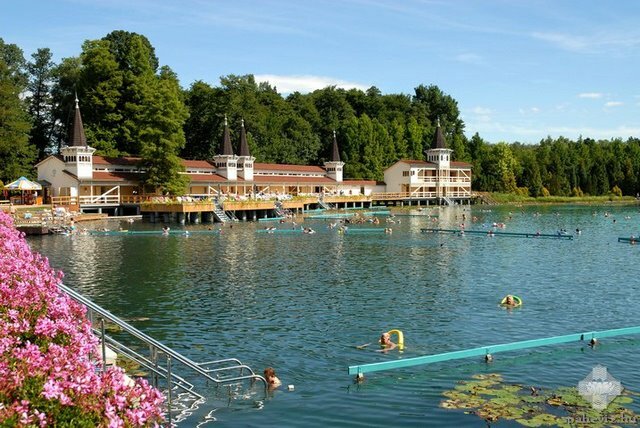 The world famous thermal lake of Hévíz with its largest water surface in Europe offers open-air bathe during the whole year. 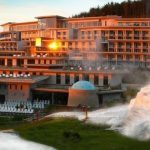 Heviz is a spa resort of international fame that developed around Europe’s largest hot water lake. The newly built house is located in a peaceful street on the edge of the city centre, only 600 m or 6 minutes away from the Thermal Lake of Heviz and 100 m away from NaturMed Hotel Carbona****. Our all-year open, homely guest house is situated in the centre of the hundred year old Bathtown, in a tranquil environment, 800 metres away from the Lake Bath. Our campsite can be found in Heviz-Felsopahok, count Zala in a green, quite area where you find a special place for your recreation. The places for the tents and camper are all grass-grown areas, all places have an own current supply, water and waste-way capability appertain. We can provide 27 accommodations, shadow is given from the foliage of the silver-maple trees.